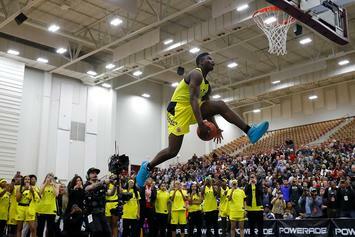 Barrett is expected to be a top-five pick. 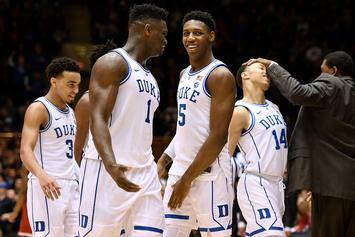 "To me, he's the GOAT." 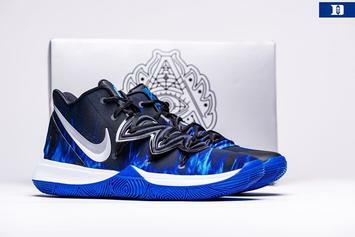 Duke Basketball unleashes all-new Kyrie 5 PE. 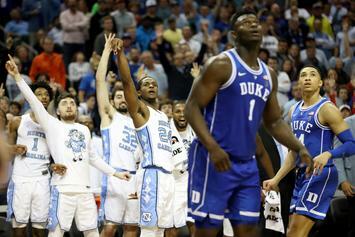 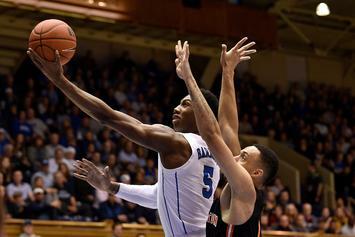 R.J. Barrett of the Duke Blue Devils believes Canadian basketball is on the way up. 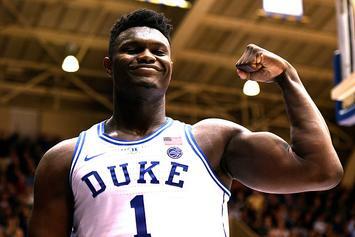 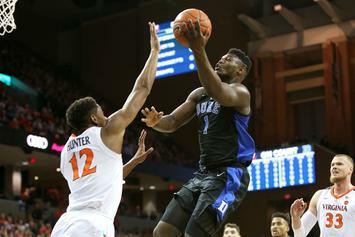 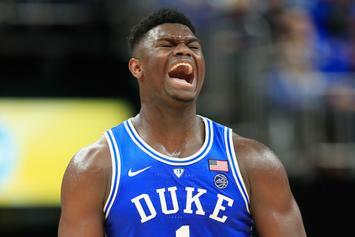 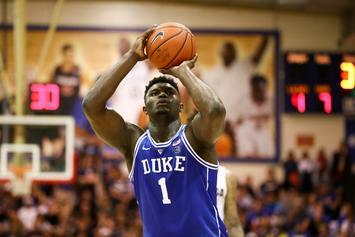 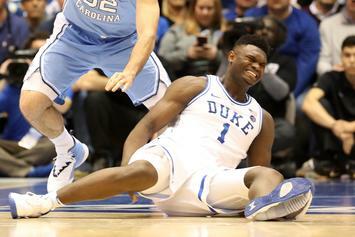 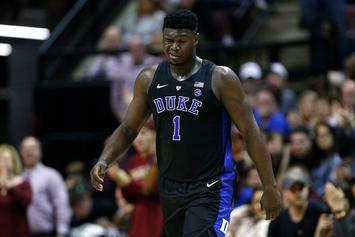 Duke's Zion Williamson On Playing For Knicks: "Would Probably Be Incredible"